oooh girl! 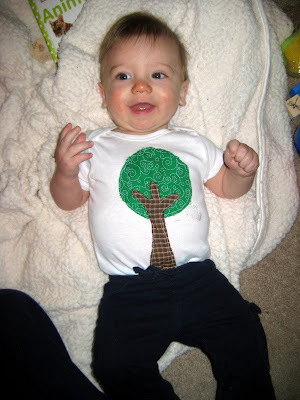 love that tree shirt. super cool. Adorable. 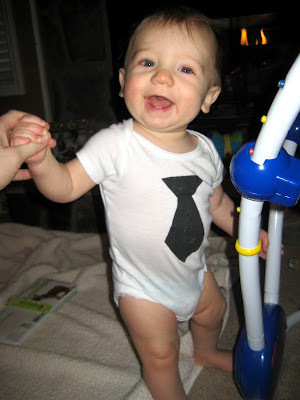 I love the tie (because it is always cute to dress a little guy up like a man) and the tree is too cute. Are you going to make a turtle? I liked the turtle one on "finding my feet". And I so think you can master dying. I look forward to seeing more. you are such a stud. judah looks way happy to be modeling, too!! so cute.